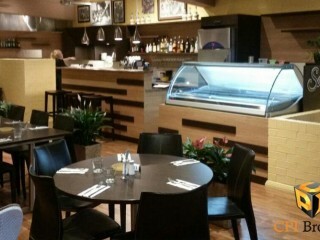 CPI Business Sales has the Bay's best Italian restaurant & pizza dining now for sale. 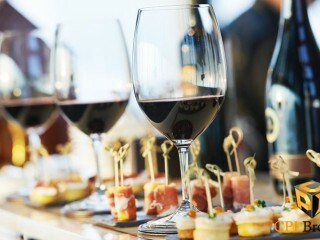 Located on the Esplanade and packed with regular customers, this business is continuously ranked well on Trip Advisor where it is noted that you really need to book or there is a fair chance you may not get a table. 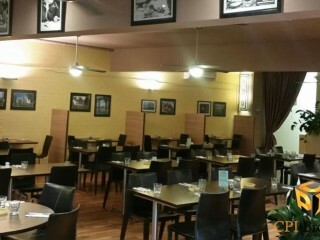 The owners of this exciting business are looking to slow down a little, so they are open to negotiation on a warm handover ensuring the existing staff and customers continue to enjoy the quality of the food and atmosphere that this business reputation is known for. A brand new lease and options is available to be negotiated for comfort of term. After almost 10 years of working this extremely popular business, the owners would like to slow down a little and let someone new continue the tradition of this great business. 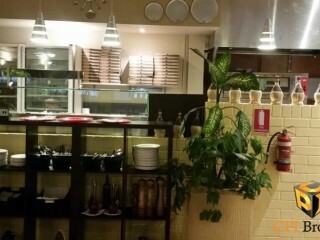 This Restaurant Business is one of 775 businesses for sale in South East Queensland, Queensland, and one of 21 Restaurant Businesses in this region that a business for sale currently has on offer. 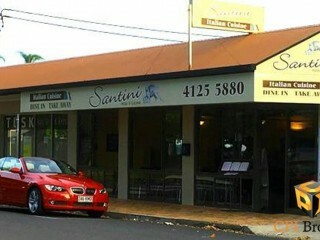 This Restaurant Business is for sale in South East Queensland for the asking price of $385,000 and has been marketed for a while and is definitely worth another look as it is sure to be snapped up soon..